Liability coverage is among the few insurance policies that are mandatory in every state in America. It is a type of auto insurance coverage that takes care of other people’s damage costs, if you are involved in an accident, that you may be responsible for. For instance, if you were at fault for a collision accident, the liability coverage will provide for the cost of injuries for the other person or the cost of damages to their property. Bodily injury to occupants of your vehicle and/or occupants of the other vehicle. It takes care of their hospital bills, medical bills, nursing care costs, lost wages and, pain and suffering. Funeral expenditure due to death caused by the accident. Property damage to the other person’s vehicle. Cost of repairing or replacing damaged items such as homes, a pet or lamp posts. Legal fees in the case that one is sued as a result of the accident. 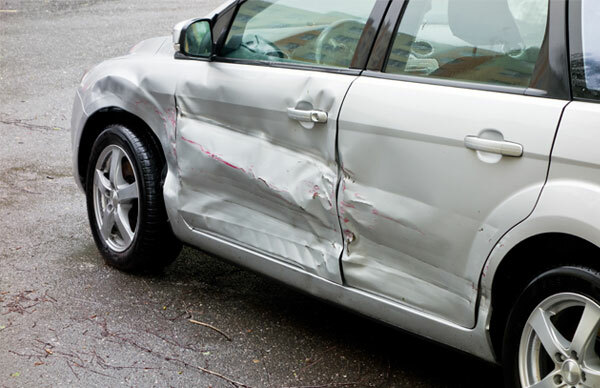 You should note that liability coverage does not cover for the damages to your own vehicle or costs of your own injuries. This is taken care of by medical payment coverage if taken as part of your auto insurance policy. Property damage liability limit: Maximum amount that the policy will pay for damage to another person’s property. Bodily injury liability limit per person: Maximum amount payable by the insurance company to each individual harmed in the accident. Bodily injury liability per accident: Maximum amount that the insurance company will pay for damages incurred in a single accident. When comparing insurance quotes, be keen on these liability coverage limits. 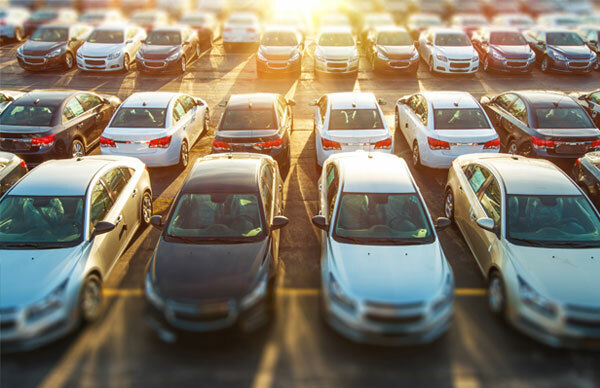 This is because any costs beyond this limit will be incurred by the policy owner as the insurance company is not legally responsible for them. Each state has a regulation on the minimum liability coverage required for each vehicle. For instance, California stipulates minimum liability limits of 15/30/5. This means that you must have at least $15,000 in bodily injury per person, $30,000 for bodily injury per accident and $5,000 in property damage liability per accident. For better protection, you may buy additional coverage to cushion you in instances where the minimum liability coverage limit is surpassed. For instance, if you are at fault for a collision with a very expensive car, the stipulated minimum of $5,000 would not cover you fully hence you would have to incur the extra cost. Whether you live in New Jersey or any other state, you are legally required to have liability coverage in your auto insurance policy. D’Agostino Agency Insurance will advise you and guide you through acquiring affordable and comprehensive liability coverage. 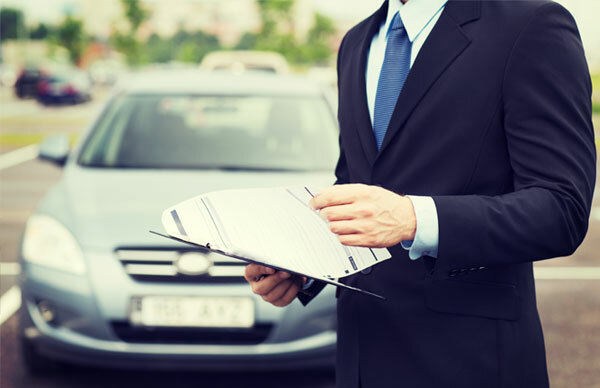 We will give you many competitive quotes from top-rated insurance providers in your state so you can compare and choose what best suits you.